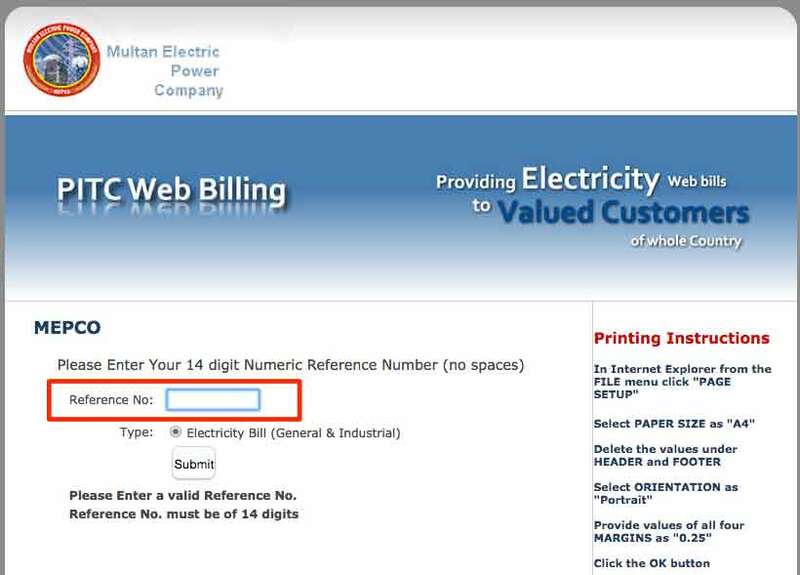 IMEWE cable in Submarine go offline near Saudia Arabia and Hit most Internet Service Providers in Pakistan with challenges. 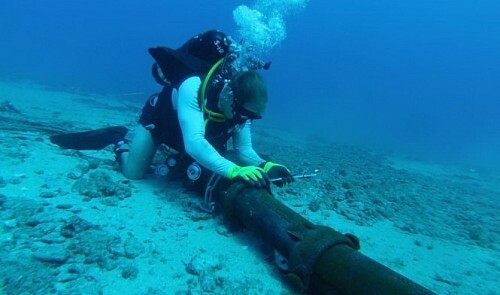 One month ago Submarine cable was off due to a hardware problem. SEMEWE 3, SEAMEWE 5 and the AAE1 submarine is the backbone of Pakistani internet means Pakistan relying on this but SEAMWEWE 3 is working on limited access.